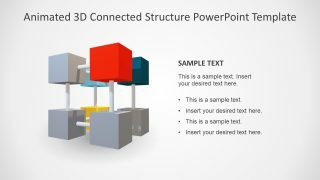 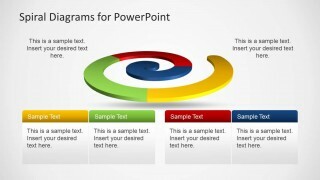 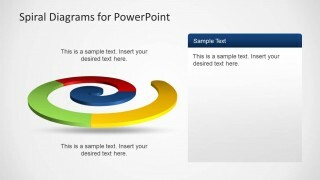 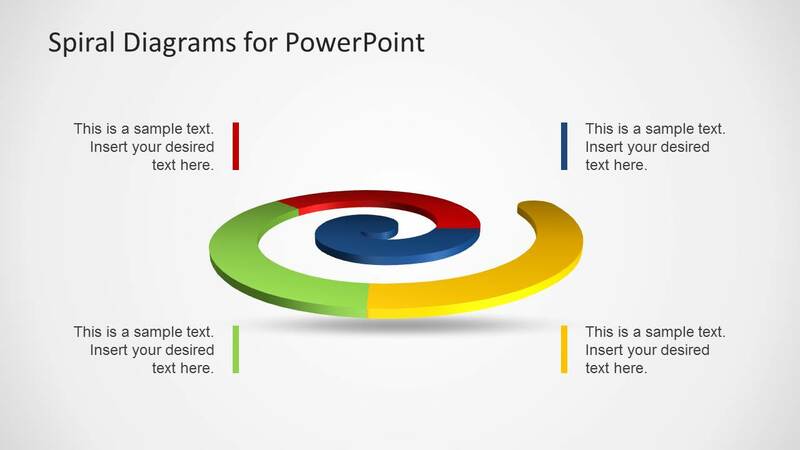 Colorful Spiral Diagrams for PowerPoint is a presentation template that you can download to represent a spiral model very popular in software development. 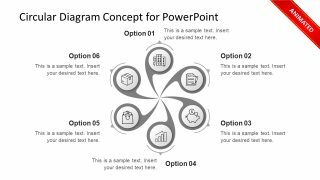 Spiral diagram is also known as incremental model which can be understood as the way that software is designed, implemented and tested. 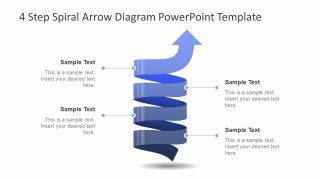 It is related to iterative development and it is widely used by Software Engineers and in the software industry. 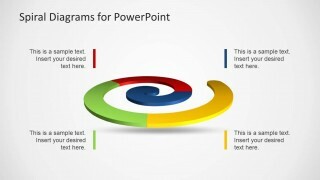 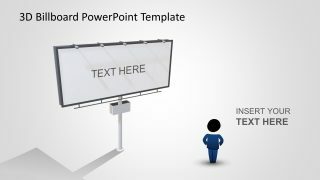 Spiral diagram template contains colorful segments that you can use to describe the incremental model in a PowerPoint presentation.